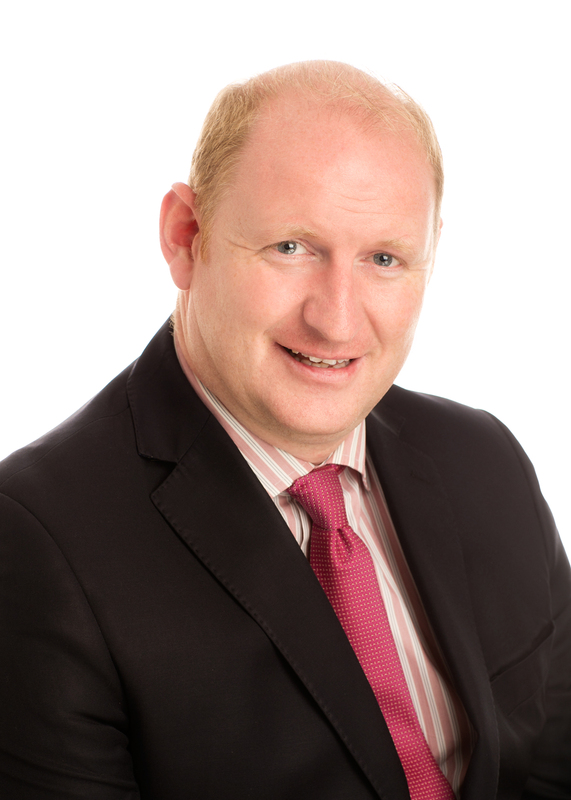 PJ Buckley is President and Associate Member of the Irish Institute of Pensions Management. Elma joined the IIPM Council in April 2015 and has been an Associate of the Institute since 2007. She joined ITC in 2005 and is responsible for managing services to their group pension clients and delivering the Group’s trustee training programme. Elma has worked in the pensions industry since 2000 specialising in trusteeship. 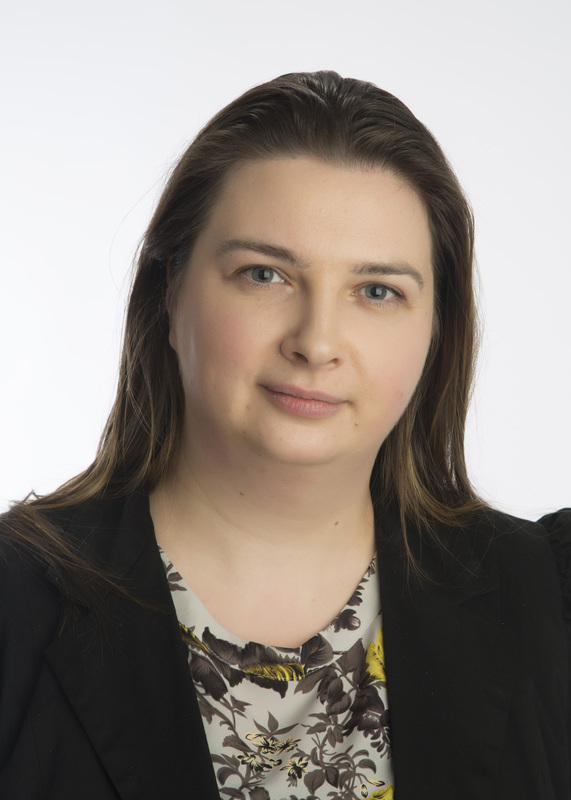 Elma is also a member of the Irish Association of Pension Funds Benefits Committee and is on the Connecting Women in Pensions Committee. Ger is currently the Head of Compliance in the Pensions Authority with in excess of 20 years’ experience working in the Authority in areas directly responsible for the supervision and regulation of occupational pension schemes and PRSAs. Prior to joining the Authority, he had 7 years’ pensions industry experience in trustee consultancy services. 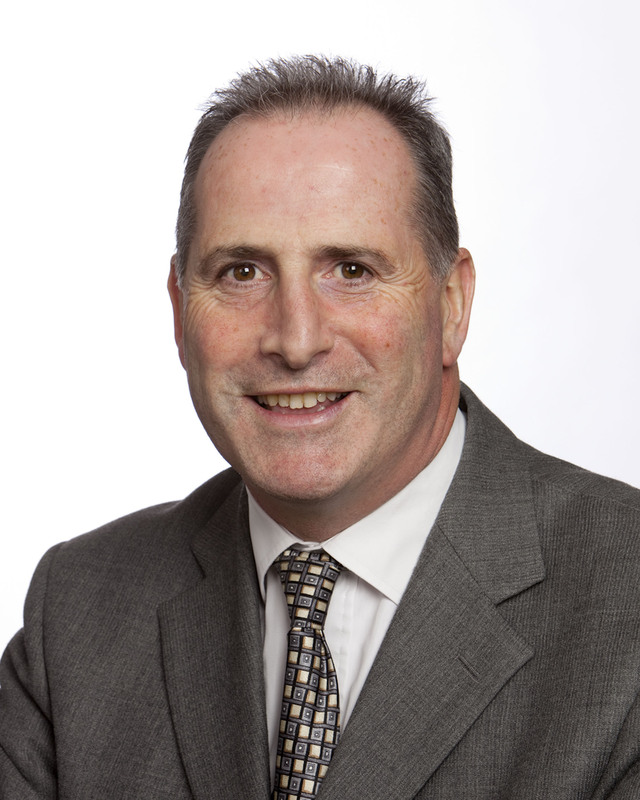 He is a Fellow of the Irish Institute of Pensions Management and a member of its governing Council since December 2011. Harry is a senior member of the Allied Pension Trustees advisory team and is very experienced in providing advice to the various stakeholders in occupational pension schemes. 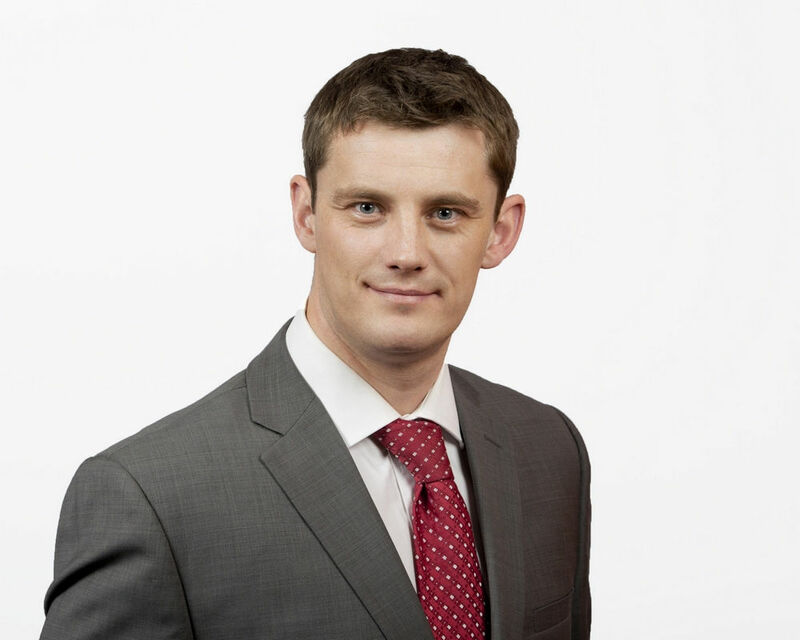 Harry is a Qualified Financial Advisor and also holds a MSc in Computational Science from UCD. 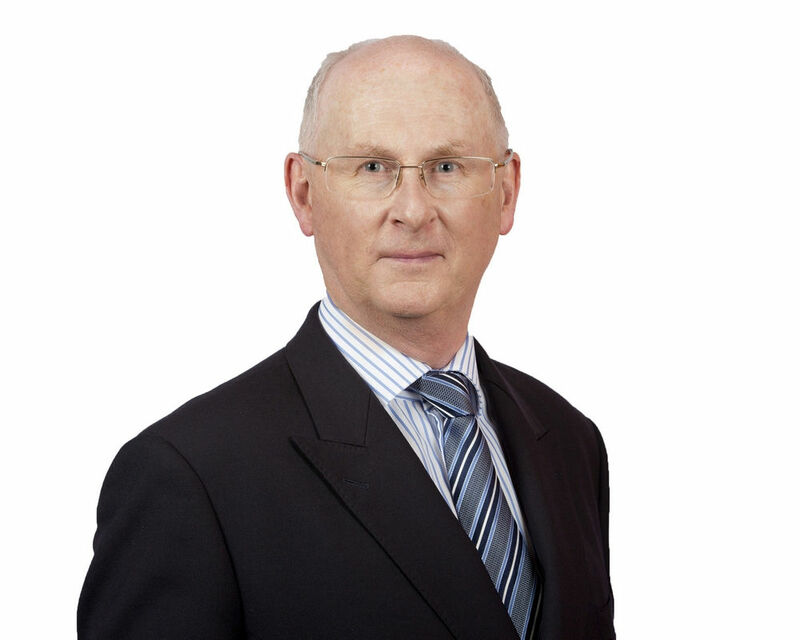 Harry joined Allied Pension Trustees in 2006 and prior to that he worked for Bank of Ireland. Harry is an Associate of the IIPM, has been an IIPM council member since 2016, and is the current Treasurer. Marie Ann is an Associate of the IIPM and joined the IIPM Council in 2018. She has worked in the pensions industry since 2004, joining Irish Life’s Pension Advisory Services team in 2008. In her current role she assists various stakeholders including intermediaries, administrators and trustees on technical matters and product solutions across Irish Life’s retail pension business. 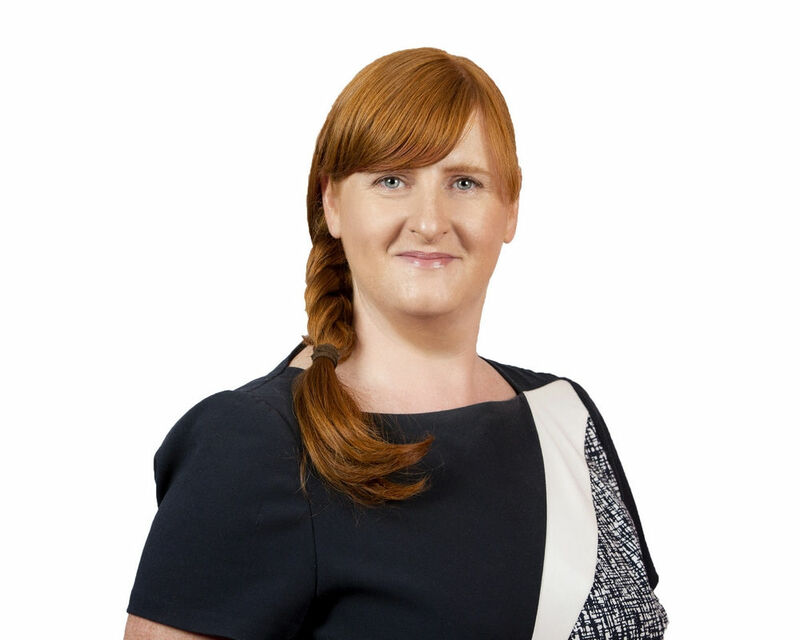 Marie Ann is a Qualified Financial Adviser and has a BA (Hons) Degree from NUI Maynooth. Aaron joined the IIPM Council in April 2018 and has been an Associate of the Institute since 2015. Aaron has experience in pension scheme design and implementation, and has worked primarily in technical and financial planning roles over the past number of years. He currently works for KBC, having previously worked with Bank of Ireland and New Ireland Assurance, and is a Defined Benefit Scheme trustee. Aaron holds a BA and MSc in Psychology, is a Qualified Financial Advisor, Retirement Planning Advisor, Specialist Investment Advisor, and holds the designation of QPT(IIPM). Philip Ferguson FIIPM, QPT, is a professional trustee representative with Acumen & Trust Pension Trustees. He has many years’ experience in the pensions industry as a senior retirement consultant advising large companies and trustee boards. He is a current IIPM Council member and past President. 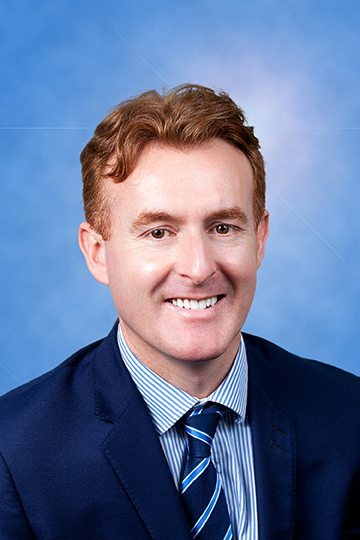 Frank is Head of Irish Life’s Corporate Business Shared Services Division, with responsibility for Banking, Pension Payments and Servicing, Controls and Authorisations, Incoming Correspondence and Technical Servicing. His key focus is on managing operational risk. He also has responsibility for relationships with all relevant Regulatory Authorities and ensuring service levels are maintained. Frank has 35 years of industry experience. He is a Fellow of the IIPM and has served on Council since 2016. Niall has been an Associate Member of the Institute since 2016. He has over 10 years’ experience of working in the servicing of DC occupational pension schemes. His current role is focused on technical pension matters specifically around reporting and governance. 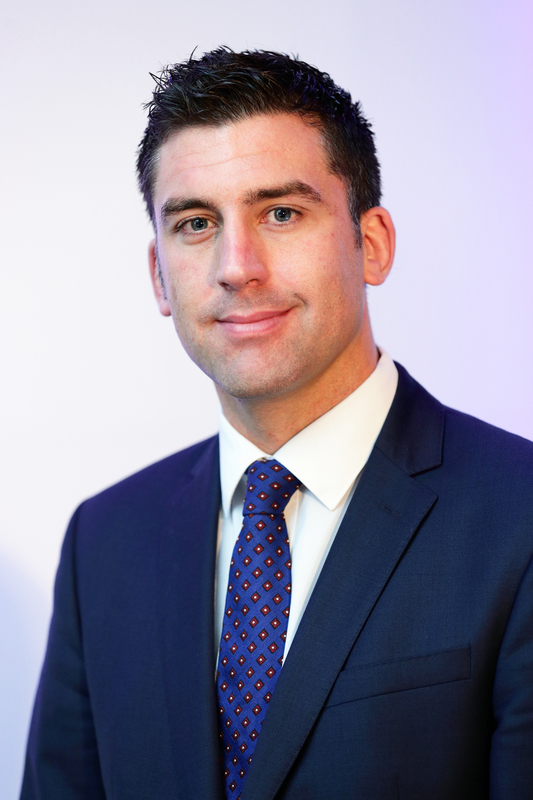 He holds a BA degree in Business Studies, is a Qualified Financial Advisor, is an Associate Member of the Insurance Institute of Ireland and holds the designation of QPT having completed the IIPM Law and Governance Programme for Trustees. 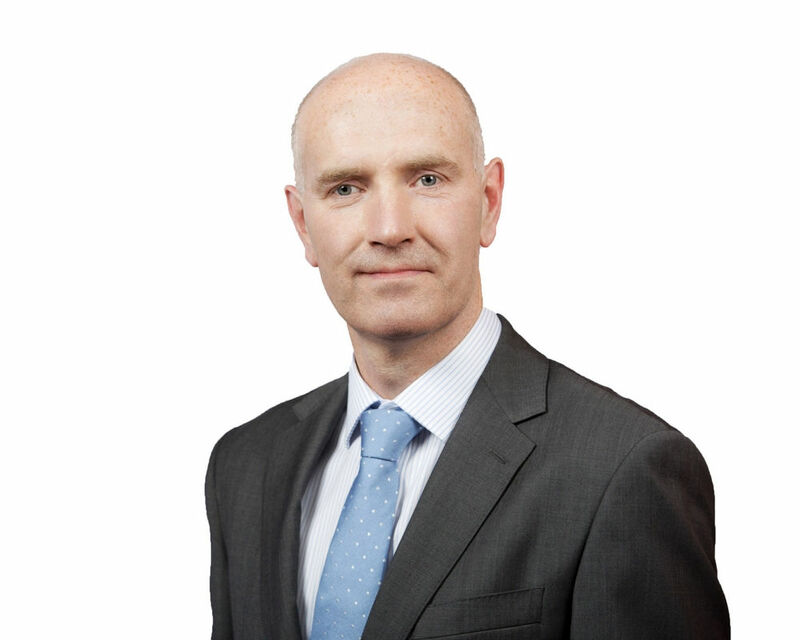 Derry is a Senior Consultant with Aon and has been working in the pensions industry for over 22 years. 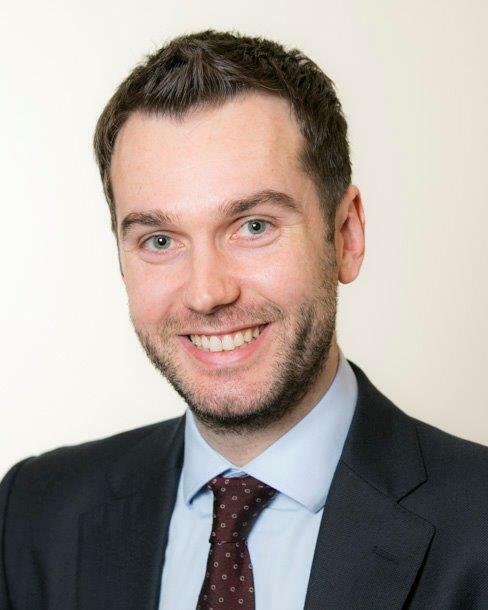 He began his career with Irish Pensions Trust Ltd and Mercer prior to joining Hewitt Associates (now Aon) in 2007. He is responsible for providing consultancy services to a portfolio of companies and trustees on all aspects relating to both DB and DC pension schemes. Derry is an Associate of the IIPM and joined the council in April 2018.